 Source:MENESR-DGESIP/DGRI-SIES, special tabulations of E-Corda - H2020 database (European Commission). Between January 2014 and September 2016, France has received €2.1bn for its participation in the Horizon 2020 European Framework Programme for Research and Innovation. With 10.6% of subsidies allocated, France is the 3rd largest beneficiary of European allocations for research. For the period 2014-2020, the European Union has planned to allocate around €77 billion to research, development and innovation, almost 1.5 times the budget allocated 'Previous exercice. By the end of 2016 the Commission has committed almost 25% of this budget. Since January 2014, French teams have responded to 246 calls for projects out of 271 and achieved a success rate of 17.4%, ie 2.6 points more than the average success rate. In terms of success, it is ahead of the United Kingdom and Germany (respectively 15.5% and 16.3%) (chart 45.01). With € 2.1 billion, or 10.6% of allocated funding, France holds its third place in the beneficiary countries behind Germany (16%) and the United Kingdom (15.2%) (chart 45.01). However, this proportion has been declining steadily since FP5, for which it was 13.5% (chart 45.02). The share of funding allocated to Germany or the United Kingdom also fell over the same period, albeit at a slower pace. Despite a slowdown in French participation in space, France remains the main beneficiary of funding allocated in this area (20.8% of grants for 15% of participations) (chart 45.03a, chart 45.03b). Indeed, it is actively involved in the development of innovative applications for the deployment of Galileo, the European satellite positioning system whose first services have been operational since December 2016. French research teams have also increased their involvement in the field of transport, in particular in the aviation sector and safety in transport. This effort translates into increased funding of 1.5 points compared to 2015 (14.1% of grants). Germany is still the preferred partner of France (chart 45.04). The German teams are present in seven projects out of ten involving at least one French team. Franco-German cooperation is still very strong in nanotechnologies and biotechnologies (nearly 83% of French projects involving at least one German team), notably for the large-scale development and the placing on the market of sustainable and environmentally friendly nanomaterials. Partly for the packaging, transport and construction sectors. This cooperation has also been strengthened in information and communication technologies (74.3% of projects), notably for the development of 5th generation telecommunications infrastructures in order to anticipate and support an increase in fixed Internet traffic And especially mobile, which will be 1,000 times larger by 2020. Recently, in the field of security, partnerships between Germany, Belgium, Spain, Italy, the United Kingdom and France have grown to fight terrorism and develop new methods of detection and Analysis of terrorism-related content on the Internet. This year, the French position remains worrying not only in terms of return rates (table 45.05) but also in terms of participation through its national teams. With only 9.0% of participations, it ranks 5th behind Italy (9.5%). Extract from the chapter "45. 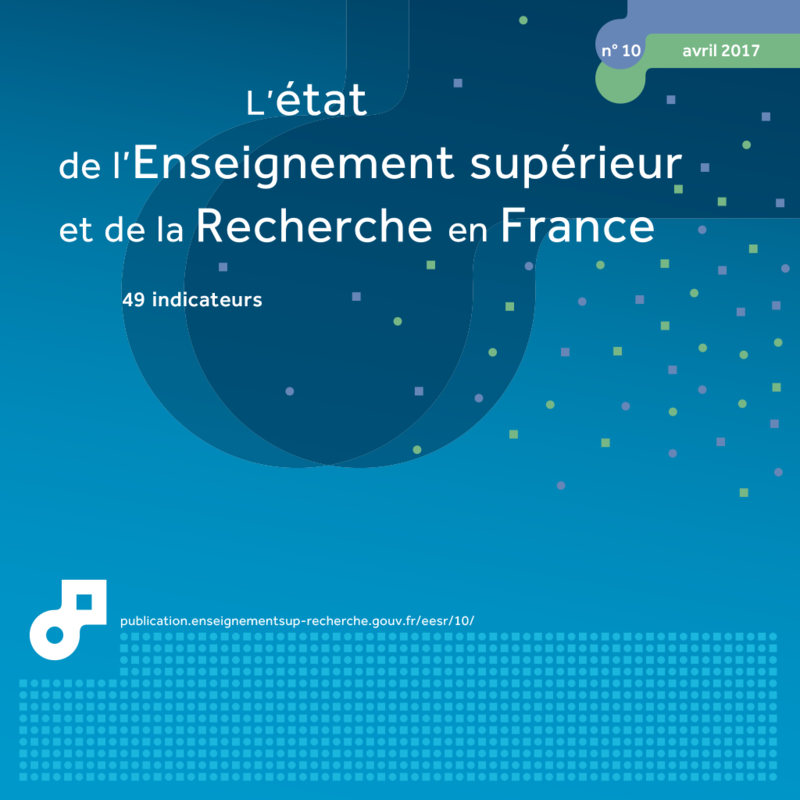 France in the european research area via its participation in H2020". 1 For year 2016 of H2020, the available data cover only the results of calls for proposals from January to August. 1 Only funding allocated by call for proposals. 2 For each €1 of contribution to the EU budget, France receives €0.67 in return under the Horizon 2020 framework.